If you use a Pharmacy to order your medication then from 1st April 2019 this service will no longer be available for this practice. 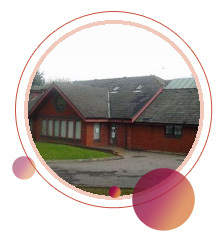 Cwmbran Village Surgery are working with Oak Street Surgery to help to reduce medicine waste which costs the NHS millions of pounds every year. Did you know that you can order prescriptions and book appointments (for all doctors) online 24 hours a day, 365 days a week? If you wish to use this service, all you need to do is click on the link below to print off an application form and bring it along to the surgery for activation. (please bring along identification) ITS AS EASY AS THAT! !